Jerome Rose, hailed as 'the last romantic of our own age' and one of America’s most distinguished pianists, has been heard in major concert halls across five continents. A Gold Medalist from the International Busoni Competition, Jerome Rose began his international career while still in his early twenties. This release benefits by being released in Blu-ray format. 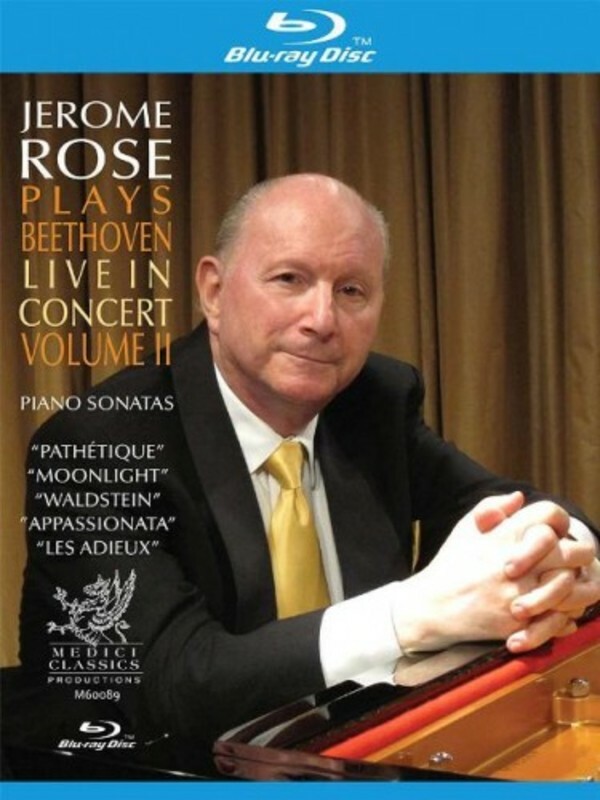 Live Concert performance with Blu-ray bonus – notes on Beethoven by Jerome Rose.